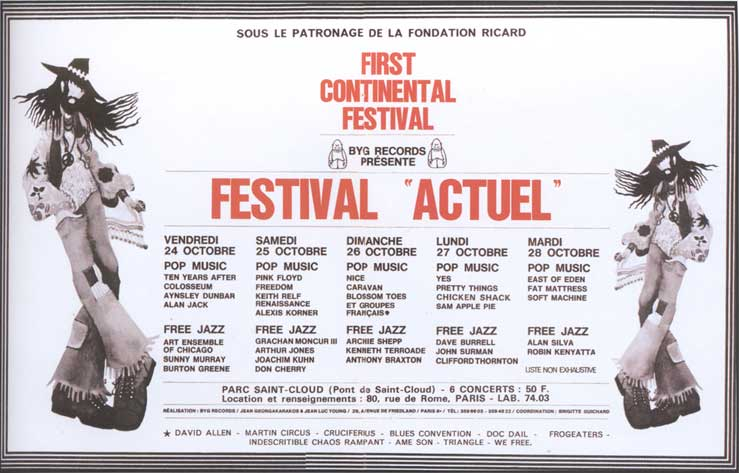 The Actuel Music Festival of Jazz, Rock and New Music was originally planned to take place at Paris' Les Halles. It would have been the first festival of its kind in Paris, and all advance advertising and performing contracts had been drawn up with Paris as the festival location. Then the Paris police vetoed the City of Light as the festival site. The police were certainly not discouraged from taking this strong measure by the various established local promoters, record companies and TV corporations who were not especially eager to see any competitive "happenings" nor wished for new blood to enter the rather closed show-business setup traditional to Paris. The authorities fear hippies, and hypocritically deny permission for events which might attract large groups of young people in the name of vague possibilities of violence and drug abuse. All the producers wanted was to get young people together to hear music – period. 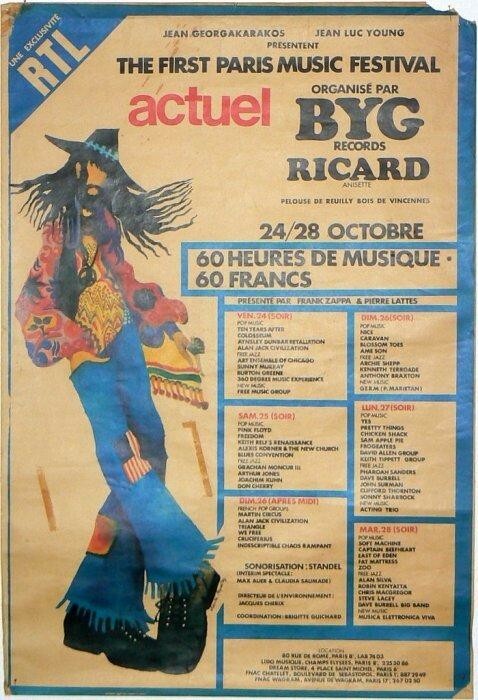 Somehow, in France, the music, which was the main objective of the festival, got lost in the confused politics of contemporary French society, and the first Actuel Paris Music Festival had to take place in exile, in a tent near the Belgian country town of Amougies. Over 75,000 people attended during the 5-day festival. 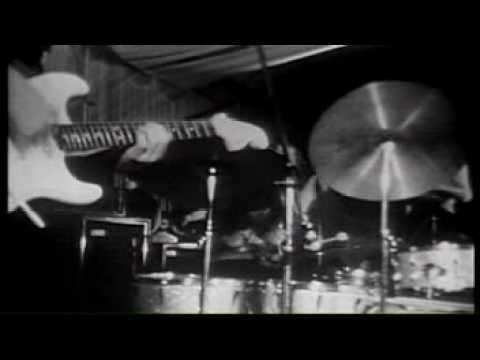 Amougies (1969): Music Power & European Music Revolution directed by Jérôme Laperrousaz and Jean-Noël Roy. Belgian B&W TV documentary made by TV station RTBF directed by Marc Mopty. Beginning of a documentary about the Actuel Festival held at Amougies in Belgium, near the French border, in 1969...made by the RTB. My Artwork and photography can be viewed and purchased here; http://www.redbubble.com/people/myinnereyemike/portfolio/recent Your support is very much appreciated.